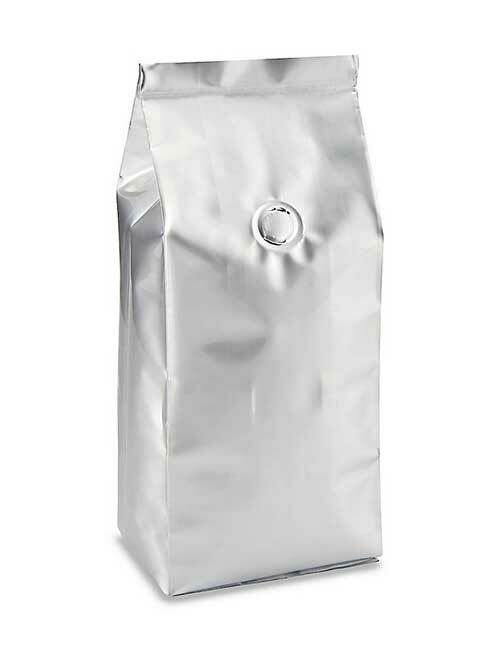 Coffee bags come in a wide variety of shapes, styles, colors and materials. 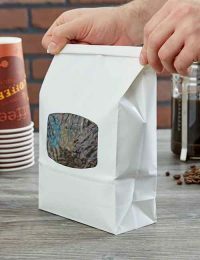 So which coffee bag or pouches should you use? 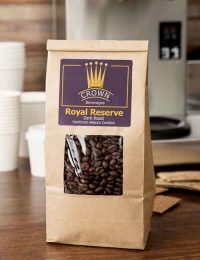 Ouma Flexible Packaging and the invention of one-way degassing valves has reinvented and revolutionized coffee bag packaging. 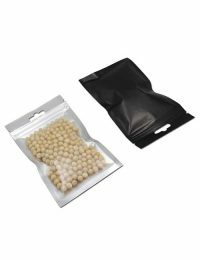 One-way degassing valves are designed to allow air pressure to exit from inside the package while preventing air from entering. Because freshly roasted coffee beans release carbon dioxide, one-way degassing valves allow roasters to package their products immediately without worry of the coffee bag bursting. The flexibility and benefits of flexible packaging bags with the use of degassing valves make them the perfect choice for coffee bag packaging. 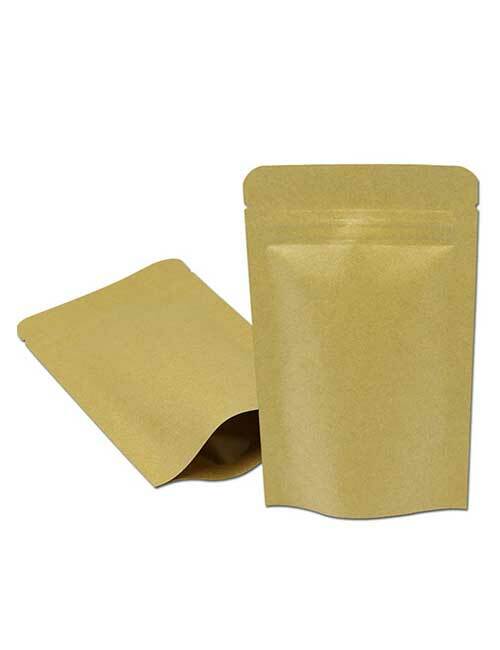 There are 6 different flexible packaging bags & pouches recommended for coffee and coffee bean packaging: Stand up pouches with or without zipper/valves/windows; Side gusseted bags; Kraft paper stand up bags; Paper SOS bags; Tin-tie paper pouches; Paper carrier shopping bags, etc. 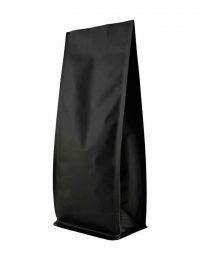 All our packaging bags, pouches & rollstock films are suitable for packaging of raw coffee beans, roasted coffee, ground coffee, and instand coffee sachets. 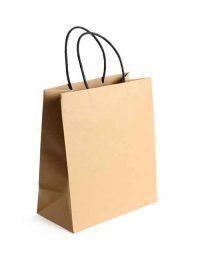 Nearly 20 years’ manufacturing experiences is for sure to help your brand succeed in your market! Coffee bags come in a wide variety of shapes, styles, colors and materials. So which coffee bag should you use? 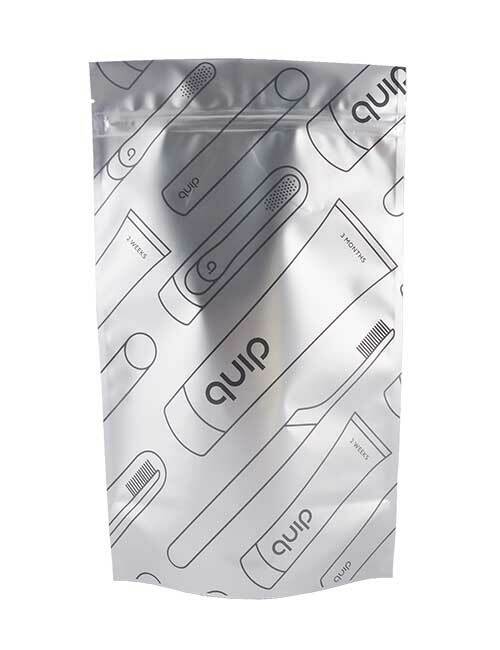 Ouma Flexible Packaging and the invention of one-way degassing valves has reinvented and revolutionized coffee bag packaging. 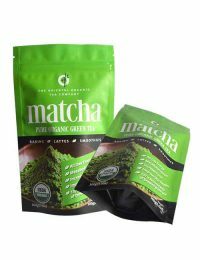 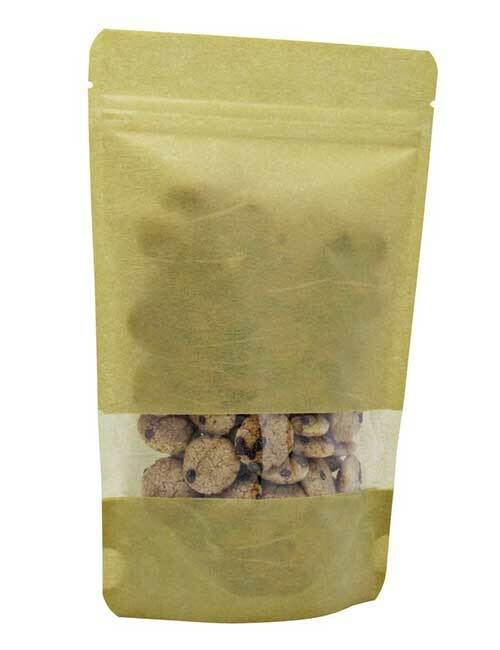 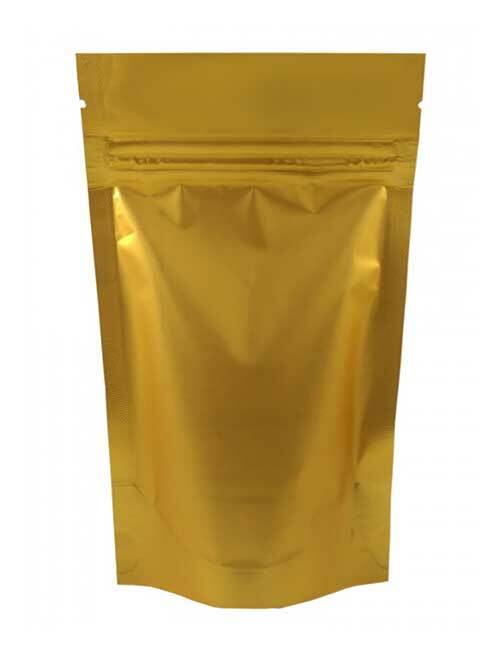 Laminated Stand up pouch coffee bags and Paper Bottom Gusseted Doypack Pouches by Ouma Flexible Packaging is our most popular products and come in a variety of sizes, styles, and colors. 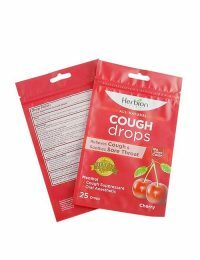 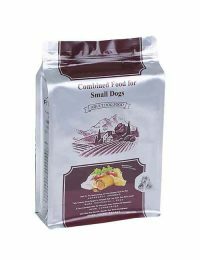 Standard stand up pouches are available in a wide range of sizes and are available in clear poly, solid colors or full clear panels with solid color backing. 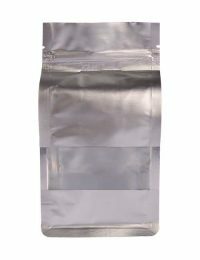 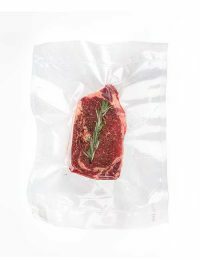 Metalized stand up pouches offer a lighter weight design and composition, but still, provide a moderate barrier to extending your products shelf life. 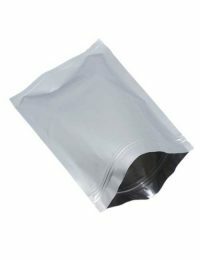 Windowed stand up pouches feature an oval-shaped window that lets you preview what’s inside. 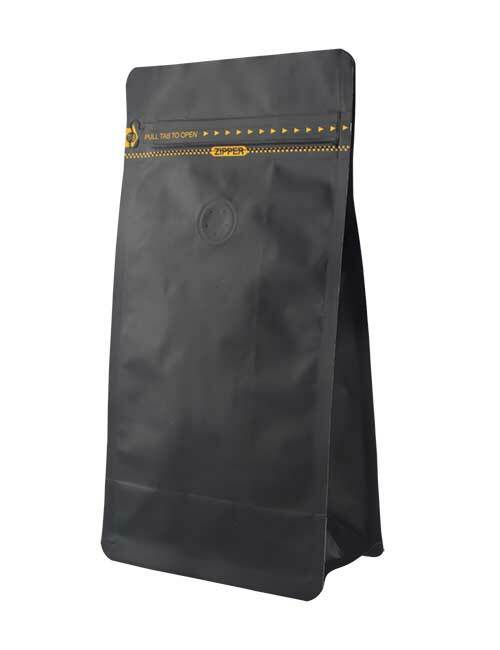 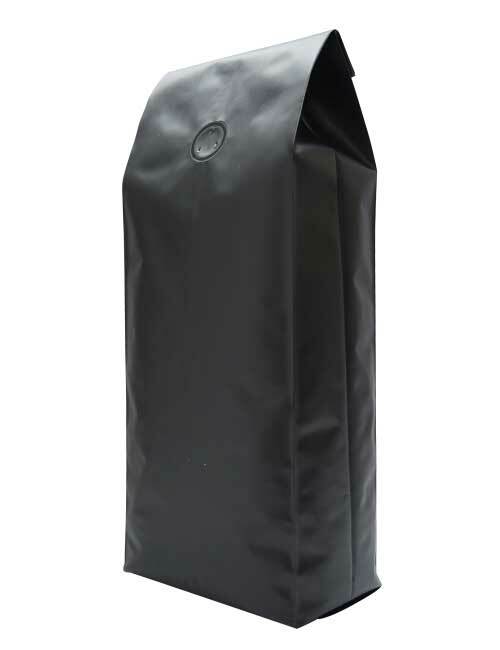 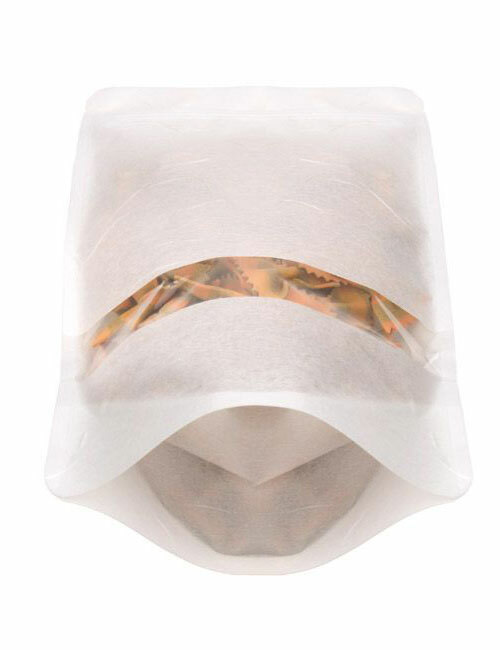 Each style of stand up bag can be installed with a degassing valve and converted into a coffee bag. 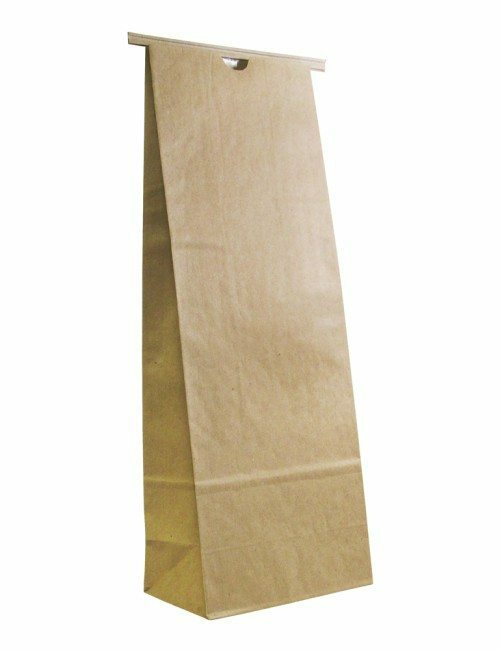 Ouma Tin Tie paper coffee bags are also popularly used as coffee bags. 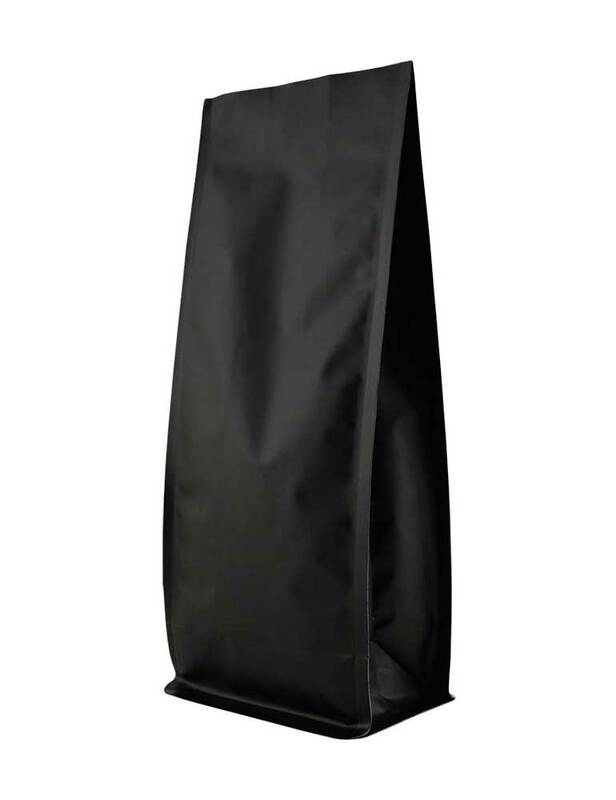 The built-in tin tie adds a reclosable feature to each bag providing an extended shelf life for your packaged coffee. 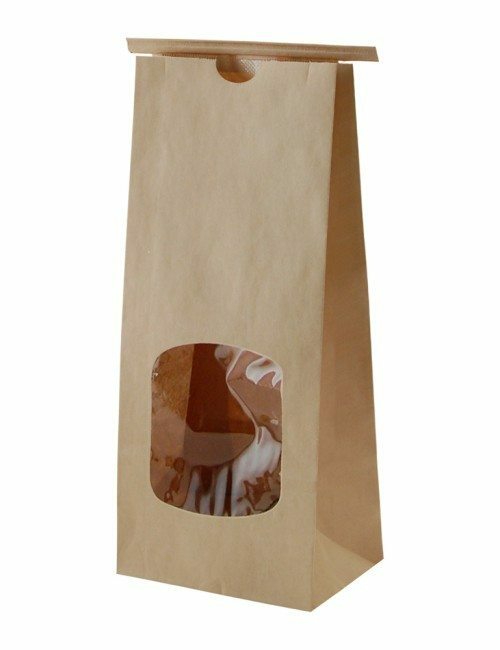 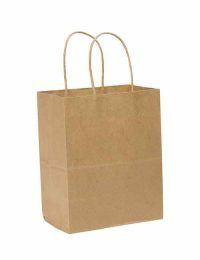 Tin tie paper bags are lined with a poly or glassline material for safe direct contact with food products including coffee. A clear window can be added to the bag. 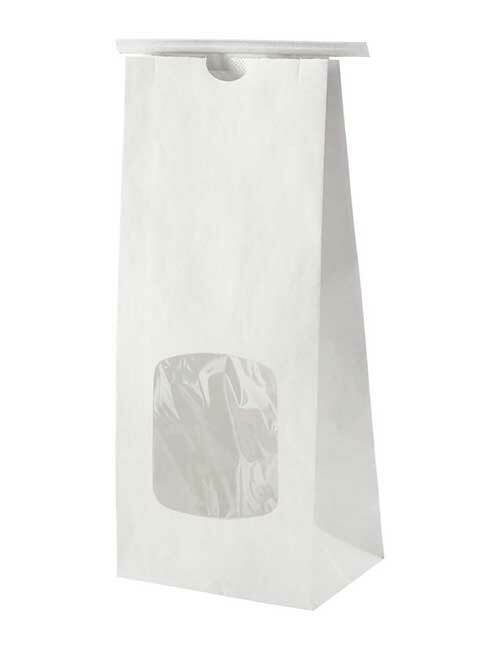 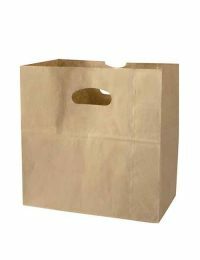 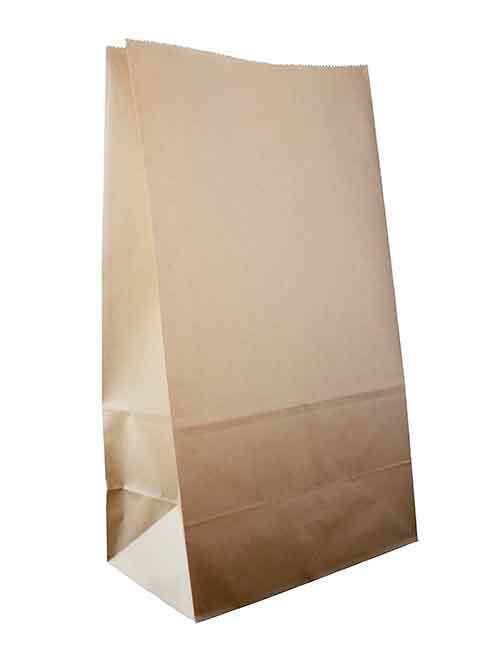 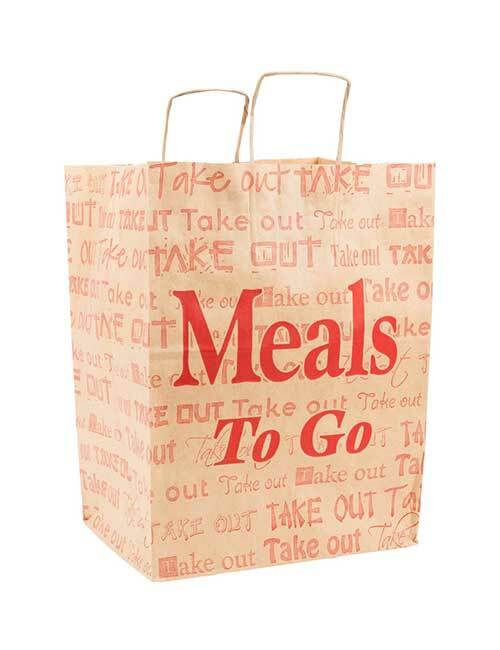 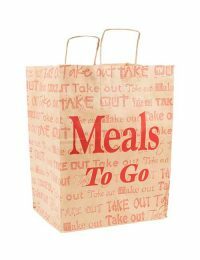 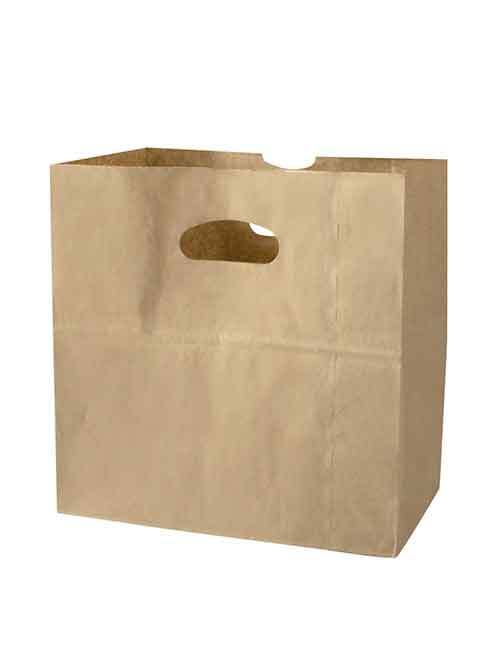 Tin tie paper bags are also available in an eco-friendly version made with 100% recycled paper. 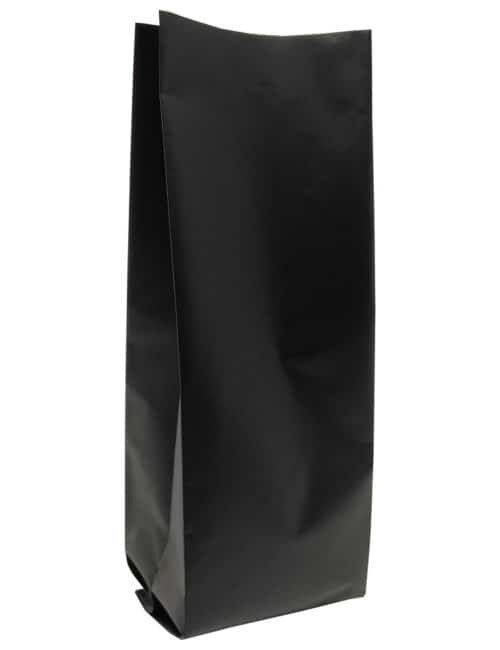 Ouma Block bottom coffee bags combine the best features of our quad seal side gusseted bags and stand up pouches. 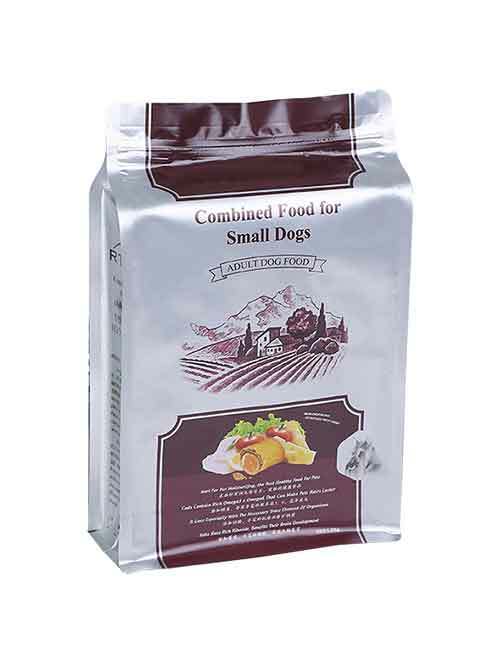 These bags feature a square bottom gusset that allows them to stand on their own before filling. 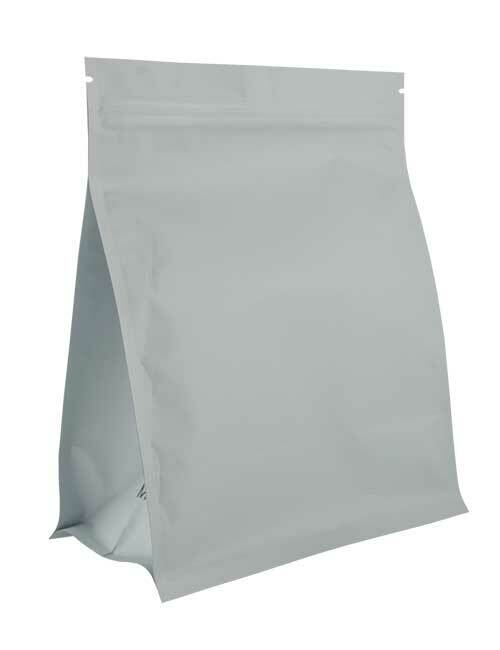 Along with the four corner seal design, block bottom bags are easy to fill and stand better on shelves. 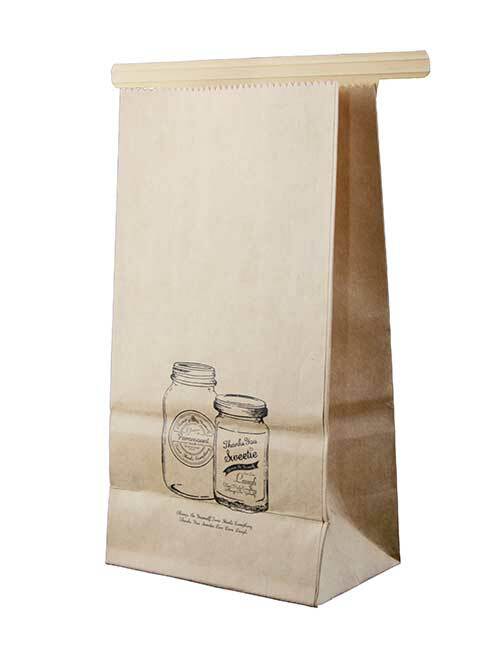 Try these new bags out today! 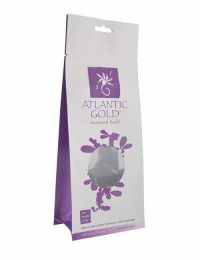 Perfect as coffee packaging bags as well as teas, powders and other food products. 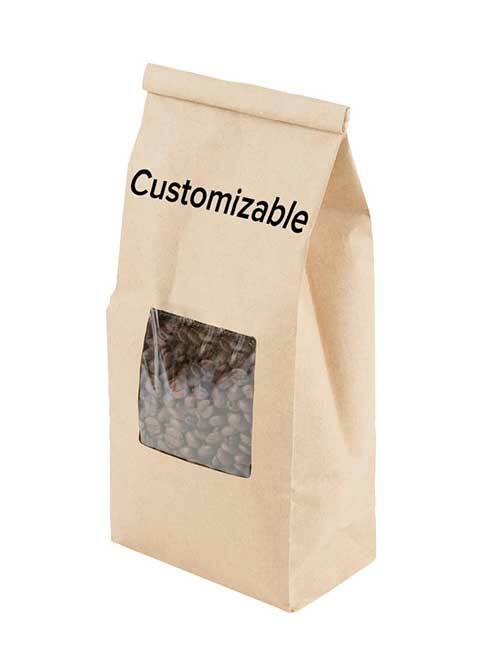 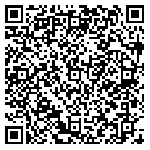 Ask about adding custom hot stamp printing, valve and tin ties. 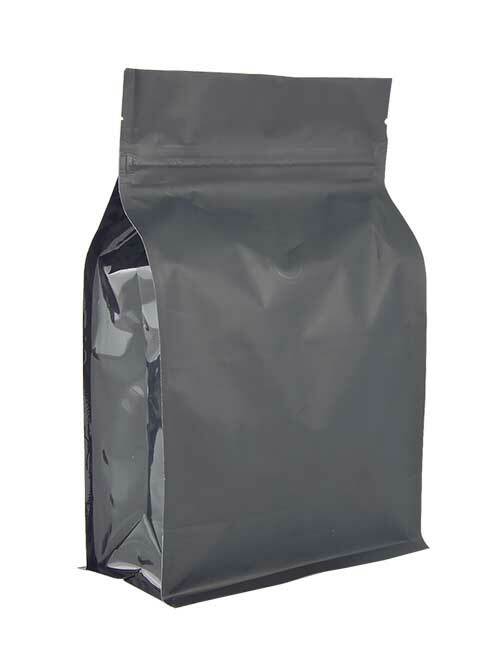 Ouma Flat pouch coffee bags are another option perfect for coffee packaging. 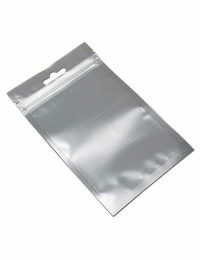 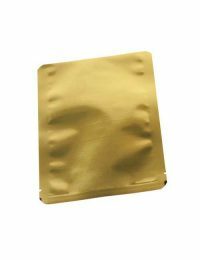 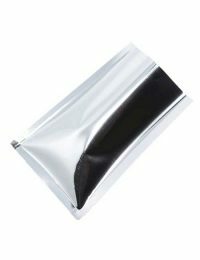 Laminated Flat pouches are available in gold, silver and black. Flat pouches are a solid choice for simple, on the go coffee packaging bags. 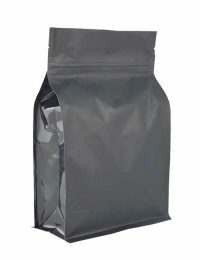 Pack your coffee, seal and the product is ready to be sold. 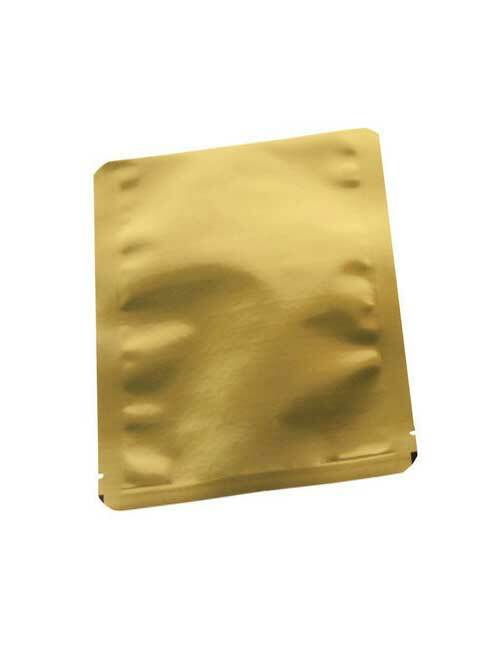 Flat pouches are ideal for sample size coffee bags to use as giveaways and single serving packets! 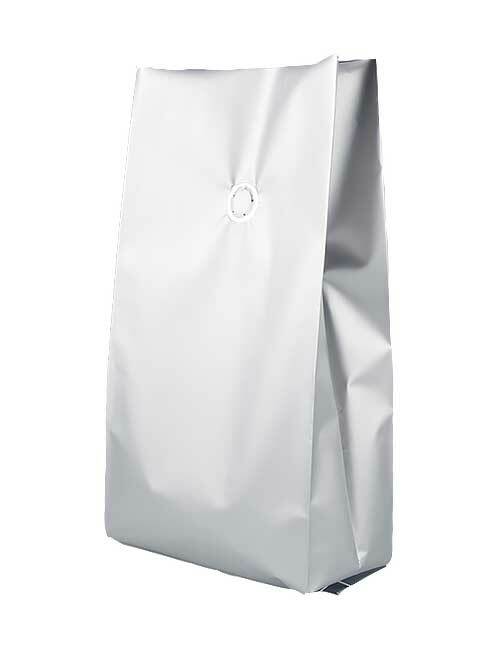 Ouma Shopping coffee bags are another option perfect for coffee packaging, if with several different flavors of coffee. 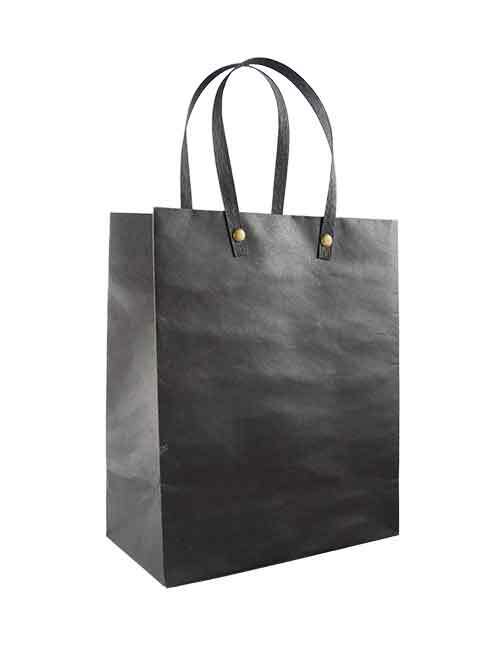 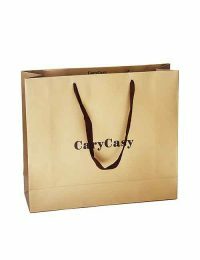 Shopping bags / Handbags are available in plastic & paper type. 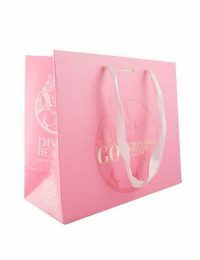 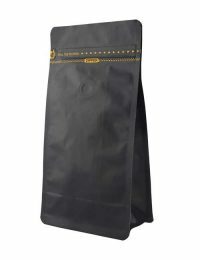 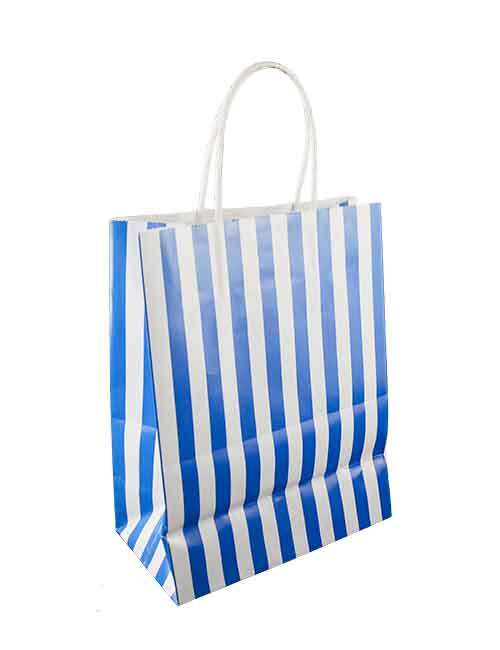 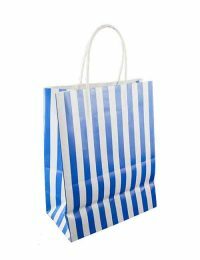 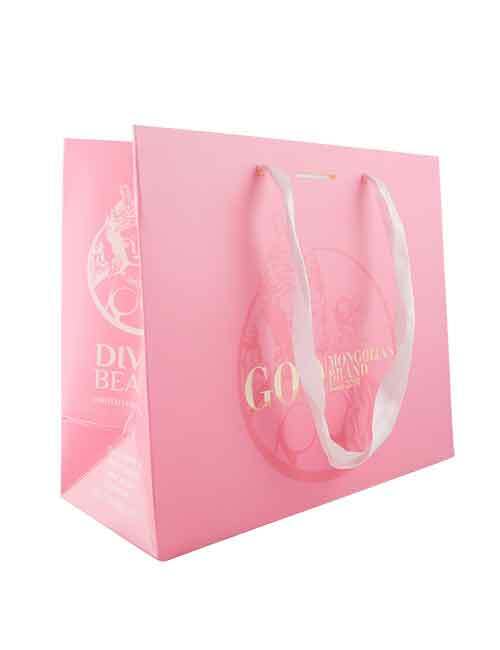 Shopping bags / handbags are a popular choice for many different industries, not only as coffee packaging bags. 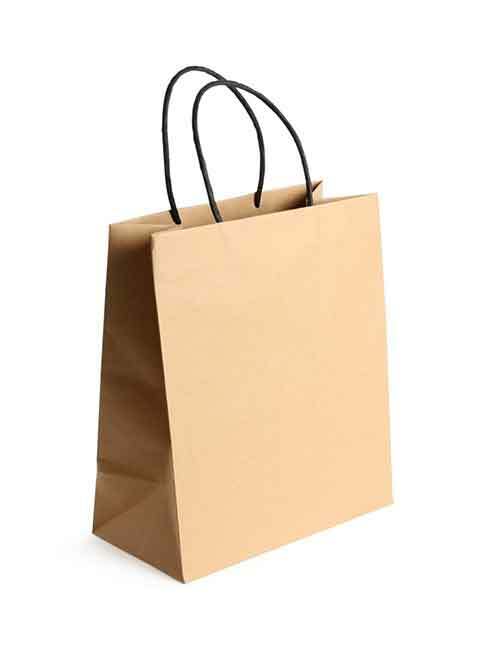 Pack your coffee, fast food, clothes and the products ready to be sold. 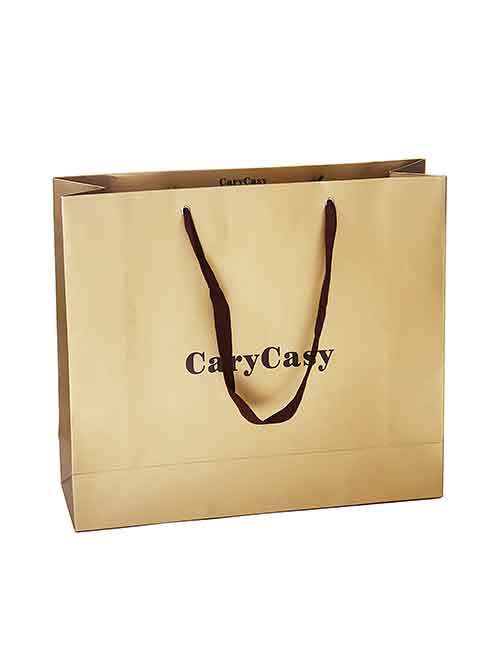 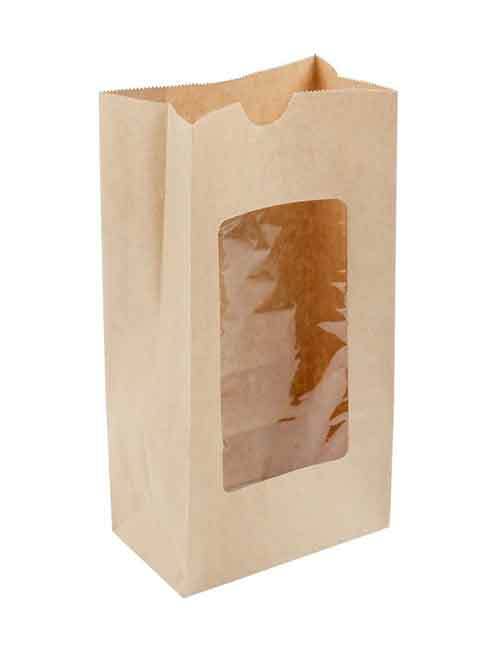 Paper shopping bags / handbags are ideal for sample size coffee bags to use as giveaways and single serving packets!